Nothing terribly creative to share this week. (I know, I know, I've been lazy this year.) 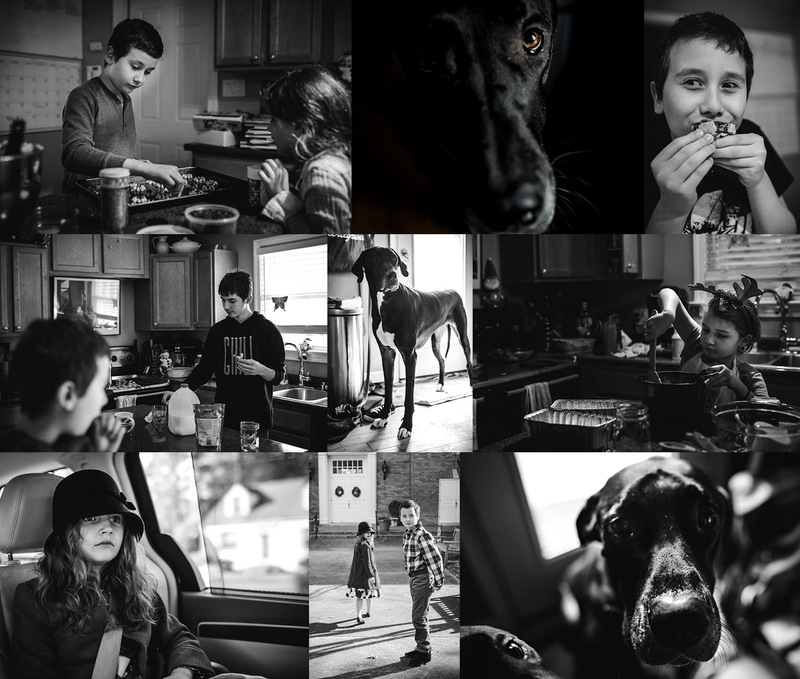 I just snapped a few shots here and there of the kiddos and the hairy beasts. I'll try to find my get-up-and-go in the near future. Promise. What have you been up to? Link up your posts below and share! Thank you fo visiting. I hope you all have a wonderful Christmas/Holiday season!! Oh my goodness - yes, so much to do. I have been wanting to do a baking day with my neighbors for over a month & can't seem to find a day to just bake & do all the happy stuff. Hope you have a very Merry Christmas my friend - love ya! Looks like a wonderful time. Thanks for hosting and I hope you had a wonderful Christmas.